ALONE’s Support Coordination works with older people who are in crisis situations and need extra support to age at home. Our Support Coordinators work with the older person to address their immediate situation and when necessary link them in with the relevant services in the community. Staff maintain contact with the older person as required to ensure long term solutions have been achieved. Support Coordination can be contacted by concerned health professionals, social workers, Gardaí, community members, family members as well as older people themselves. 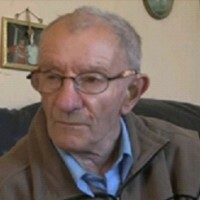 If you are referring the older person to the service, they must have given their permission before we can contact them. Who is ALONE’s Support Coordination for? The service is confidential, non-judgmental and non-denominational. A plan is put in place to help the older person resolve their difficulties and continue living independently. 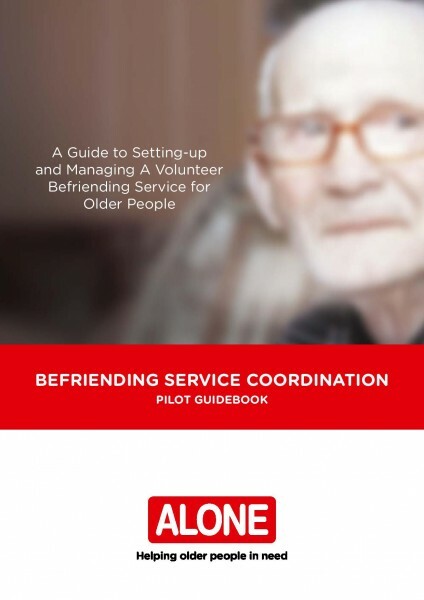 Support Coordination works closely with the older person towards a satisfactory solution. The Support Coordination Service works in partnership with local authorities, state agencies, community and voluntary groups. The Support Coordination team offers assessment, direct support and case management to older people within the greater Dublin areas. Cases outside of Dublin are supported through providing information, advocacy and referrals to similar services based near the older person in need. 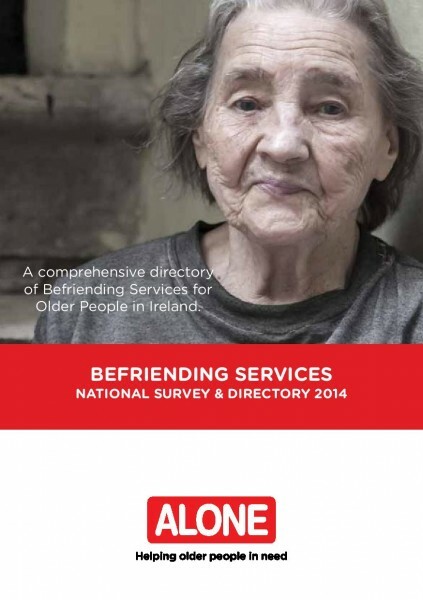 To find a Befriending Service near you, please click here. Who is ALONE’s Support Coordination for?How does it work?